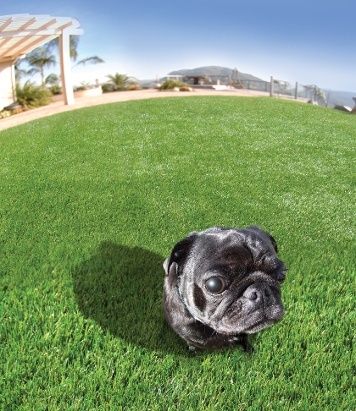 Austin Artificial Grass’ turf is designed specifically for dogs. 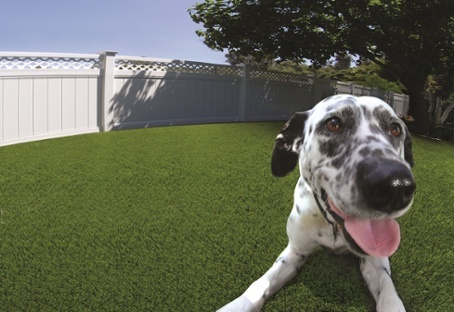 Pets and their owners all love our dog grass because it looks and feels like a real lawn, ensuring a pleasant, safe environment for pets and people to play together. Our synthetic turf for dogs remains clean and beautiful because it’s durable enough to withstand even the most active pets. Why Get Artificial Grass For Pets? With Austin Artificial Grass Pros, we also install artificial grass for dogs in commercial pet facilities!